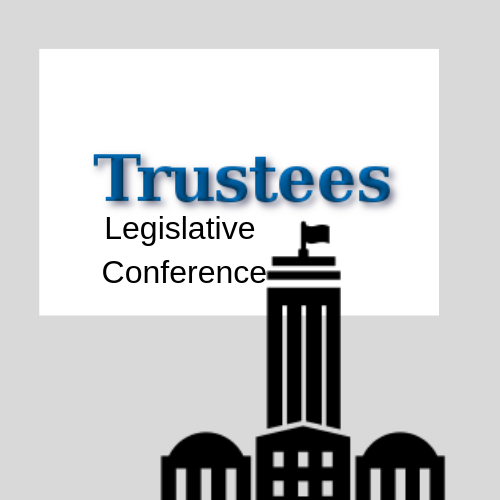 Trustee Legislative Conference is designed to provide College Trustees the opportunity to learn more about the Florida College System Legislative Budget Request and other Substantive Issues being monitored in the Legislature. Discussions and presentations will be led by college leaders from across the state including the Chancellor of the Florida College System, and the Chairs of the AFC Trustees' Commission, Council of Presidents, Policy and Advocacy Committee, and AFC Legislative Committee. Time is also allotted for scheduled meetings with local legislative delegations.